What is Continental vs Analytic Philosophy? Philosophy is the systematic attempt to answer the deepest and most fundamental questions about the nature of reality, including: ‘What am I?’, ‘How should I live?’, ‘What is the conscious mind?’, and ‘What would a just society look like?’. Philosophy employs distinctive methods of enquiry to answer these questions. Unlike the natural sciences, which endeavour to establish the truth about the world through experiment and observation, philosophers attempt to find out the truth by careful thinking, reasoning and reflection, and by dialogue and discussion with other thinkers. Whether you have taken A-level Philosophy or not, you have probably encountered philosophical questions and techniques in other aspects of your studies. For example, in religious studies, politics, law or history, you’ll have engaged in ordered thinking to explore topic areas and issues of human importance. Your studies in maths, sciences and computer science, use models such as logic and inductive reasoning which have developed from structures employed by ancient thinkers for answering questions clearly. And your studies in art, literature or psychology may have posed questions to you about the nature of the self, including how do we - and can we - understand, explore and communicate what we are. All institutions in society are based on some philosophical concepts. From government to marriage, religion to industry, family to education, it is a subject which directly affects our everyday lives. Consider the issue of climate change and global warming: moral philosophy asks us to think about the impact that our emissions will have on the world of the future. 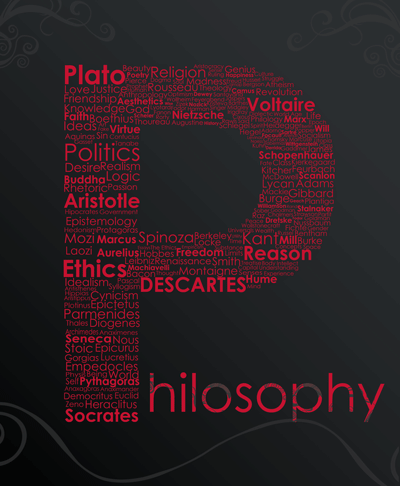 Philosophy can also help us make decisions on the use of new technology, such as bioengineering and stem cells. Philosophy’s many traditions offer structure, tools and techniques which we can use to tackle the big questions in life. 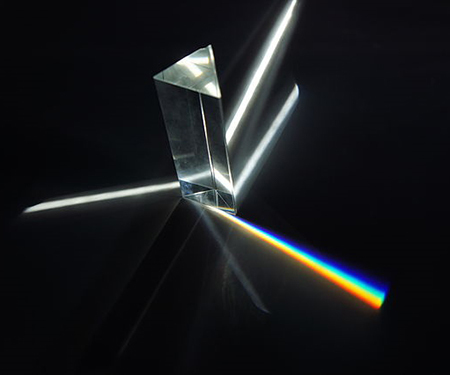 Philosophy provides ordered ways to interpret and understand the world; it grows with new knowledge and it continually employs its techniques to meet new challenges. Most of all, philosophy is about being willing and prepared to relentlessly reflect on notions of values and identity, which are fundamental to life as a human being.